Menard Family Foundation Directors Catherine Scanlon, Don Harrington, Marlene Miller and Barbara Menard, and their spouses/partners gathered for the 5th Annual Mercy Outreach Surgical Team (M.O.S.T.) 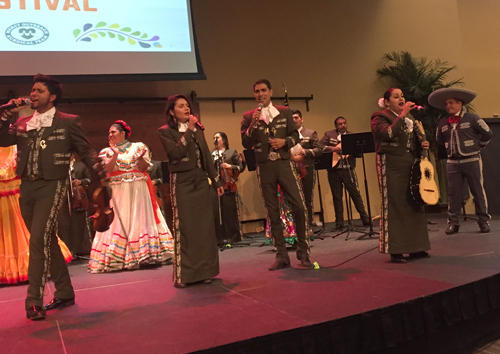 Mariachi Festival. Menard Family Foundation was a Supporting Sponsor for the event. The evening included a Cocktail Reception and Silent Auction, followed by Dinner prepared by students at the Jacob’s Center. 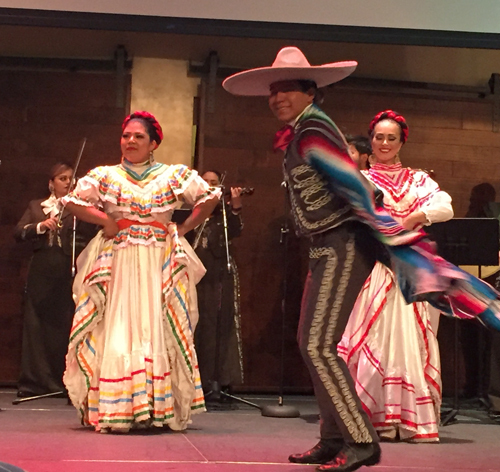 KPBS Daytime News Anchor, Carlos Amezcua acted as emcee for the evening. There was an informative video on the work of M.O.S.T. followed by personal sharing by two men who benefited from surgeries performed by the M.O.S.T. Now these gentlemen are faithful volunteers, sometimes traveling long distances in order to offer their support to the children and their families as the await surgery and then recover. The Live Auction and Fund-a-Surgery were extremely successful and the funds were raised that can cover the cost of one or two surgeries in the coming year. 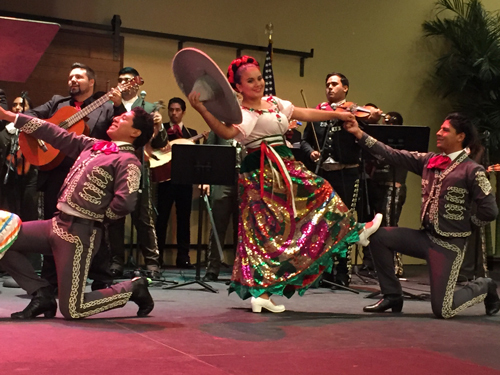 The Festival continued with live Mariachi entertainment, singing and dancing. M.O.S.T. is a volunteer organization composed of physicians, nurses and members of the community who are dedicated to providing surgical care for crossed eyes, cleft lips, cleft palates, webbed fingers, burn scars and a variety of conditions affecting children and adults who are in greatest need in Mexico. For 27 years, M.O.S.T. has been bringing hope, comfort, and the opportunity for a better life to over 12,000 patients through transformational procedures. Since the program began in 1988, M.O.S.T. has been supported entirely through philanthropy. This year’s event proceeds will fully support the Mary Rumsey Fund to help sustain the trips to Mexico.